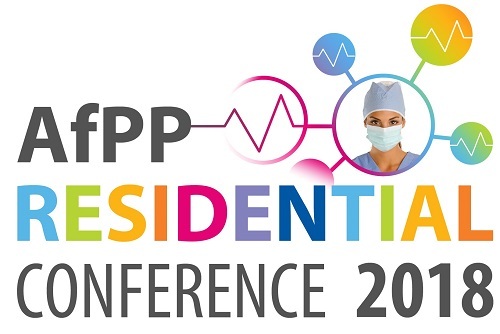 Swann-Morton will once again be supporting the now annual AfPP Residential event held at York University. To celebrate 60 years since AfPP founder Daisy Ayris was first inspired to establish the organisation during her visit to The Association of Perioperative Registered Nurses (AORN) in the USA, the Residential Conference 2018 is open to AfPP members for only £60 per day of education. •Never Events •Bullying and harassment •Recovery •Writing workshop •Evidence-based practice •Human factors •Extended roles •Leadership •HR & retention strategies •Surgical site infection •WHO checklist •Patient warming •Swab and instrument count •Change management •Preoperative assessment •Anaesthetics •Theatre utilisation •Daisy Ayris Lecture. Come and visit us on stand 12.